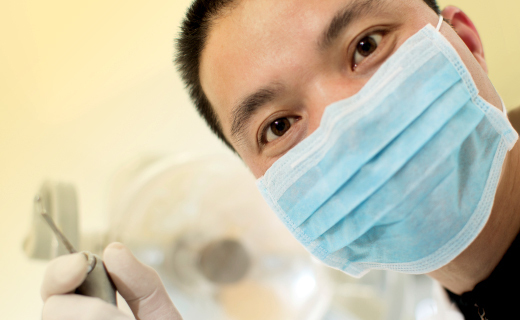 At your first visit, your periodontist will review your medical and dental history. Be sure to bring a list of your current medications with you to the dental clinic. Tell your periodontist if you are pregnant or suffer from health conditions that affect periodontal care such as diabetes or heart disease. During your physical exam, the dentist will inspect your gums for inflammation and recession. A small instrument called a probe will be used to determine the depth of your periodontal pockets. X-rays are taken to determine the health of bone tissues below your gum line. After a thorough evaluation, your periodontist will discuss your diagnosis, and develop a treatment plan. To find the qualified periodontists in Virginia whom patients rely on, talk to your family dentist. Or, ask your insurance company for a list of in-network providers.